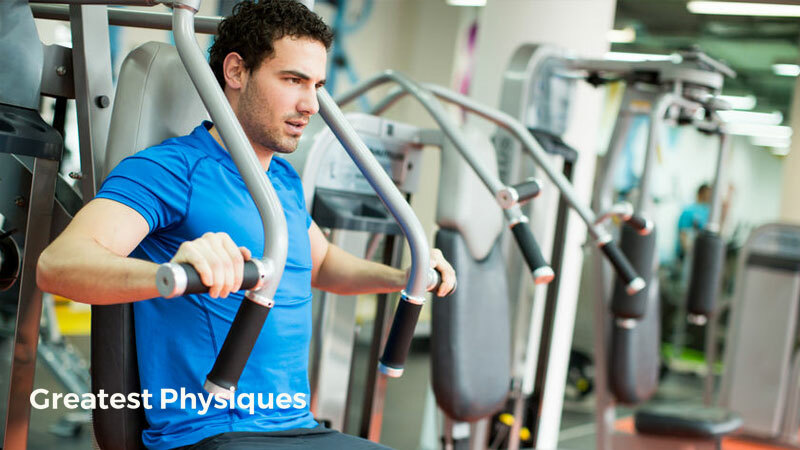 Incorporating gym machines into your workout can really help to speed up weight loss. Here’s how. Having a good resistance training program is key to healthy weight loss. Not only does it help you keep your muscles strong and shapely, it also burns calories. As a targeted tool for slashing away at stored fat, it’s one of the most potent weight loss approaches out there. 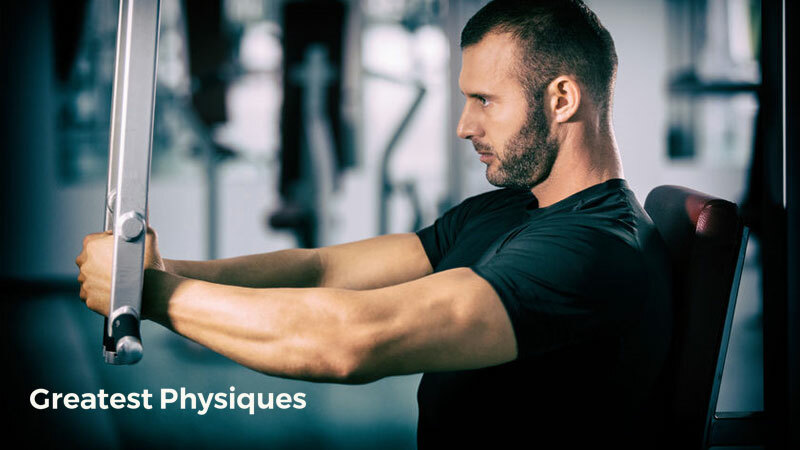 In this article we take a look at how gym machines can be used to accelerate your fat loss goals and ramp up your muscle conditioning at the same time. If you want to make some real changes to your body, this is the workout guide for you. You might have tried a workout routine before but not quite got to where you wanted to be. Or maybe this is the first time you’ve tried to ditch excess body fat and build shape and tone. There’s more to managing your weight than just ditching the junk food, lacing up your running sneakers and hoping for the best. It takes planning, precision and motivation to really smash your targets. But if you bring the right attitude we’ll provide the tools. You’re only a few weeks away from a tighter, leaner and more athletic body. Here’s how you’ll get there. Your body is tightly regulated by thermodynamics – the transfer of energy from one form to the next. This means that the relationship between the calories you put in your mouth, and the calories you burn off each day is hugely important. We call this the calories in-calories out equation. And research shows that this is the key to successful fat loss. When you eat food, your body extracts the nutrients it needs to support how it functions. But it only needs so much. If you take on more calories than your body needs it stores the extra stuff as fat. This is called a calorie surplus or a positive energy balance. Over time you begin to fill up your fat cells and your weight goes up. If you burn off the same amount as you put in your body (or some days you eat a little more and others a little less) your weight will stay the same. This is often called maintenance calories. But the key to weight loss is to achieve what’s known as a negative energy balance or calorie deficit. This is where you eat less than you burn off each day. Why does this cause you to lose weight? When you’re running low on money in your pocket you choose dip into your bank savings to withdraw more money to make more available. And it’s the same for weight loss – only you’re using fat and not money. And the bank is your body. If you’re running low on available energy your body will dip into its fat cells and make a withdrawal. The stored fat is converted to energy. Lots of ways. Regular exercise and being active is a great way to boost the number of calories you burn each day. It’s a great way of working towards a negative energy balance. Exercise – every time you exercise, you increase the rate at which you burn calories for energy. Being more active – you burn a surprising amount of energy just by being active throughout the day – walking, doing housework, taking the stairs and just being on your feet more. 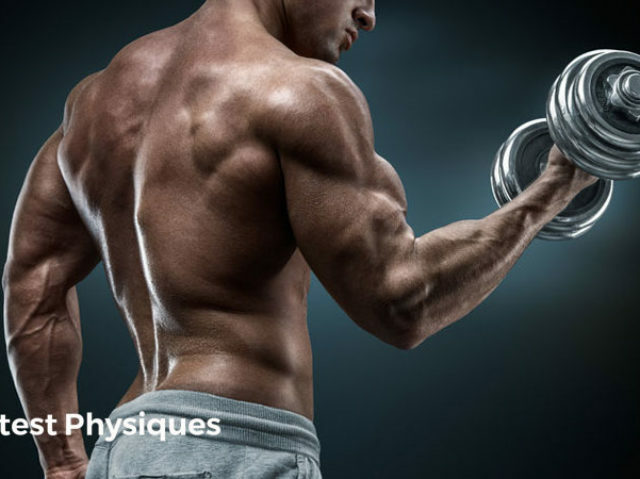 Having more muscle – the more lean tissue you have, the more calories your body needs to maintain it. It’s also important that you manage the calories coming into your body too. Exercise isn’t a licence to eat more, so tracking your food is also important too. Key Point: For successful weight loss you need to follow a diet and exercise plan that helps you achieve a calorie deficit. Once you’ve planned out your calories and put a diet in place that allows safe and effective weight loss, the next part of the journey is to look at your activity plan. You’ll find gym machines in pretty much every commercial gym. Okay, they might not be as popular as they once were, but they provide a brilliant avenue for weight loss, fitness and muscle conditioning. How do gym machines help with weight loss? In an industry that’s all about 3-dimensional, functional movements that train the nervous system to move more ‘optimally’, we’ve kind of forgotten exactly how useful fixed gym machines are for weight loss. 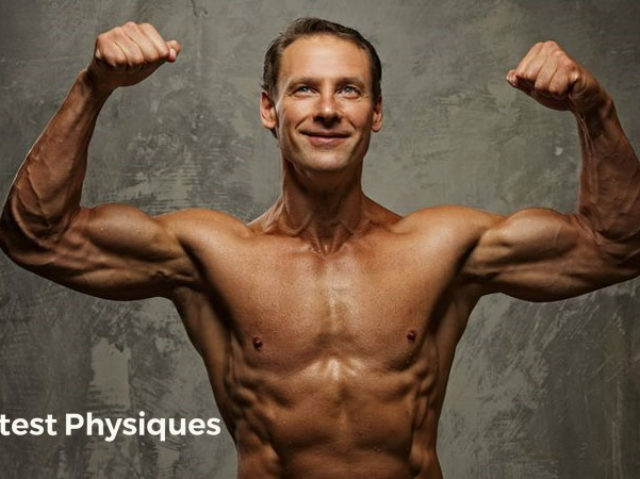 We’re not talking about building huge, bulky bodybuilder muscle here. That’s going to be kind of difficult in a calorie deficit because you just won’t have the energy availability to form multiple new muscle cells. Note: and if you’re a woman you won’t have the testosterone levels to form muscle either. We’re talking about decreasing fat mass while maintaining muscle conditioning. The bottom line is that gym machines overload your muscles. They help to take them to fatigue, and as such, adapt to the stimulus of resistance. Not only does this help to maintain muscle mass during a calorie deficit, it burns a ton of energy during the session too . 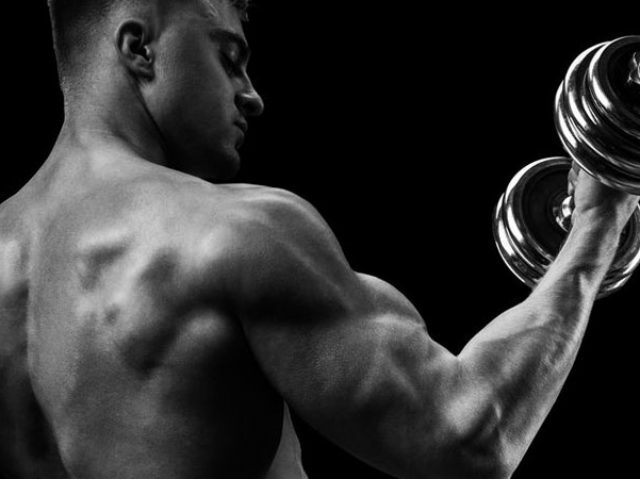 You body doesn’t know whether the resistance from weightlifting comes from a machine, a dumbbell or a barbell – it just knows it has to adapt, grow and burn energy from fuel. If you’re new to strength training you might be too nervous to try free weights. They can be riskier for injury and require a lot more co-ordination too. Gym machines provide a safe alternative and help you build confidence, skill and body awareness before you transition to dumbbells and barbells. Learning how to move a bar or a dumbbell in the right way can be an intimidating prospect for many beginners to exercise. Not only have you got to worry about lifting the actual weight, you also have to be aware of how your limbs are moving, the direction that the equipment is moving in, and whether or not it might fall on your head! You might feel ready to walk into the free weights areas yet. And that’s fine, because like any new project – it takes time. The great thing about gym machines is that you can’t really get them wrong as the movements are pre-set. Research shows that fixed resistance training helps to form a ‘gateway’ training program to more complex exercises. The key to weight loss is to burn as many calories as you can during your workout. If you’re short on time or not sure how to set up barbells, a gym machine offers a quick and easy alternative. A quick change of the weight stack using a magnetic pin and a simple change of the seat height and away you go. If you choose to introduce specific training systems such as supersets or giant sets and need to reduce rest times, fixed-plane apparatus is a great solution. When a gym machine is designed, the research group that builds it has to make sure it suits as many different people as possible. It has to be a ‘one size fits all’ approach. To do this, the designers build the chest press, leg press or row machine with average population statistics. This means that while some machines might suit your own height, weight, arm length and joint mobility, others might not. Some might not suit your range of movement, they might place excessive strain on your joints and limbs. But with so many different manufacturers and so many different machines to choose from it’s guaranteed that you’ll find some gym machines that just ‘fit’ your own body. If you just can’t get comfortable on a particular machine, leave it. Key Point: Gym machines are designed to help you get fitter, stronger and improve lean mass. They are perfect for beginners and help to promote muscle overload too. This workout program is built around the basics of weight loss strength programming. It focuses on large muscle group exercises and uses a full-body approach. That way, you maximize calorie burning as well as the stimulus for muscle conditioning. By moving from one muscle group the next you’ll likely find that your heart rate increases. This is great as it’ll provide your body with a cardio training effect too – even better for ramping up the energy burn. Complete 2-3 sets of 8-15 reps for every exercise. Try to limit your rest periods to less than 3 minutes too. This workout routine gives you 3 separate workouts per week. We suggest using them for a period of 4-8 weeks and then moving onto something more challenging such as our 12-Week Fat Loss Exercise Program. That way you can keep progressing towards your goals and get as lean as you’ve ever been.